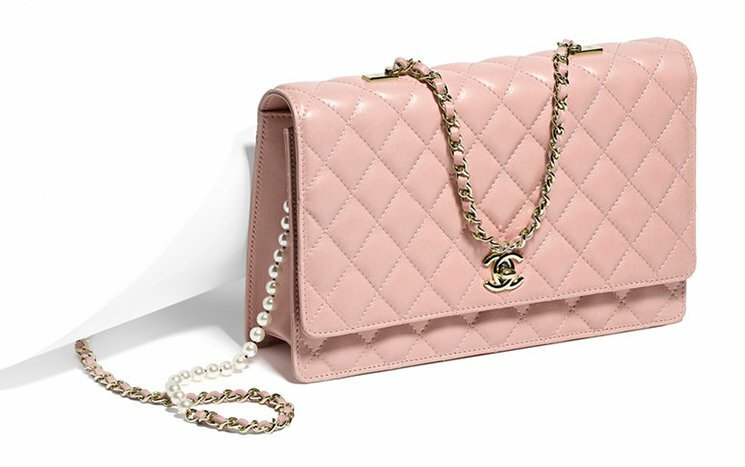 Last time we received a message: ‘I cannot find this bag on Chanel site’. 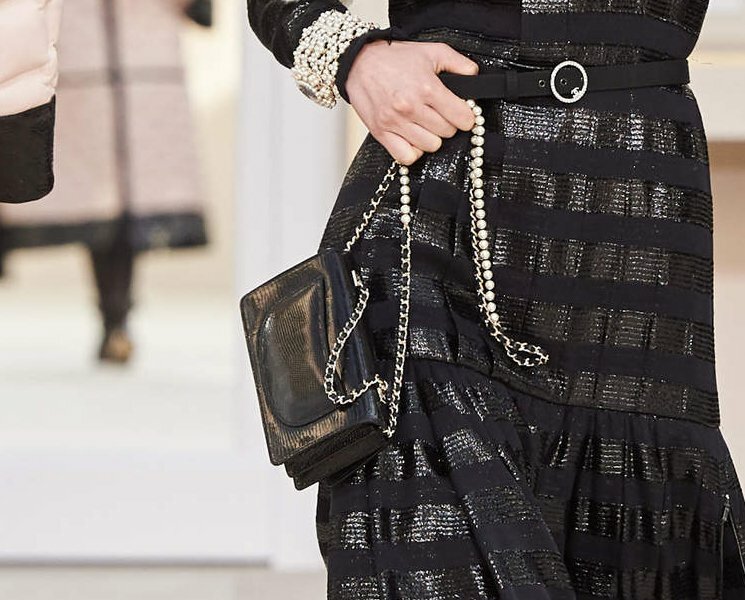 Well, there are some bags that Chanel keeps in their books, you can only know about them when you visit the store. So it’s always a good thing to talk to the SA. Oh wait, here’s another one that we’ve found. 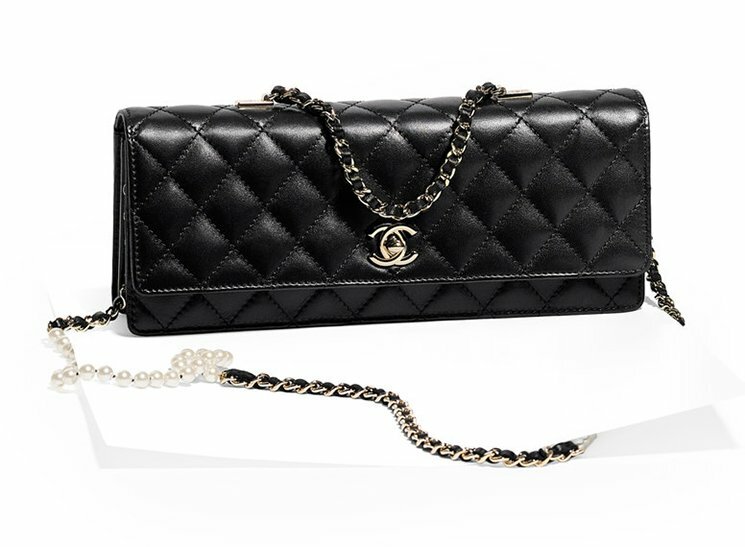 It’s a fresh-new Chanel Squared Flap Bag, almost like the shape of the Mini Classic Flap Bag. The shoulder leather-chain strap is quite unique – in fact I LOVE IT. As you see on the image, a thick leather strap is attached to the large chains. The chains are so large, they look very much like the ones on the Boy Bags. But the bag is beautiful and that’s all what matters. 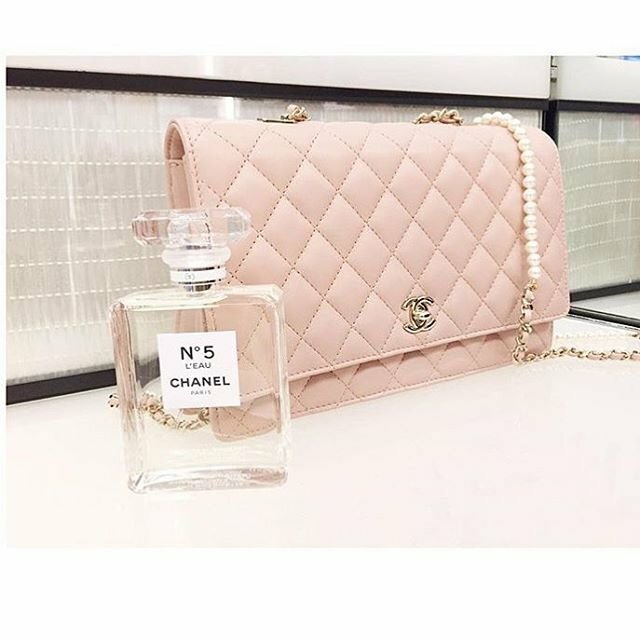 So everything you seek in a Chanel bag, its there! Quilted, CC logo, but no Woven Leather Chain – well, perhaps its time for a change right? Currently, we do not have the style code, size or prices. We will keep you posted here. And for those that already know more about this bag, please share with the community in the comments below.